NextGen Series 2011/2012 winner with Inter. 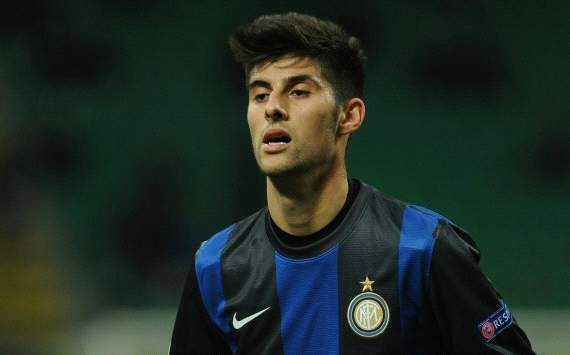 This player is currently slowly breaking into the Inter Milan side. He is one of the greatest stars of the youth team, and has already made his debut in Serie A. In the next few years, he should become a central side in the midfield of Andrea Stramaccioni’s side.